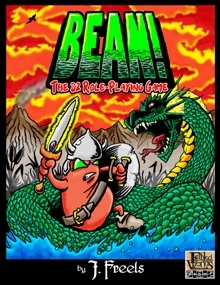 This Second Edition (version 2.2) features a streamlined rules presentation, rules for Skills, Custom Character Archtypes, Mounted Combat, plus new monsters and spells. I'm looking for a really simple system that can do survival horror. I understand this system can do any genre well. Any thoughts? This title was added to our catalog on March 20, 2011.